Constructed in 1898 as Western High School, the building had seen better days. Washington, D.C. officials recognized the importance of bringing the school up to today’s standards, in terms of student safety and comfort, while providing the city’s young talent with a state-of-the-art training and performance center. The recently completed mega-renovation and reconstruction of the Ellington school began in 2014. From the beginning, the project presented a number of challenges to the construction team, including joining the east and west wings of the existing building with a beautifully designed central “egg” that ties together the building in a number of dramatic and artistically pleasing ways. The “egg” is a shell for a new 800 seat theater that includes an orchestra pit and lift, stage trap, lighting, catwalks, 258 speakers and a high-performance acoustic sampling system. 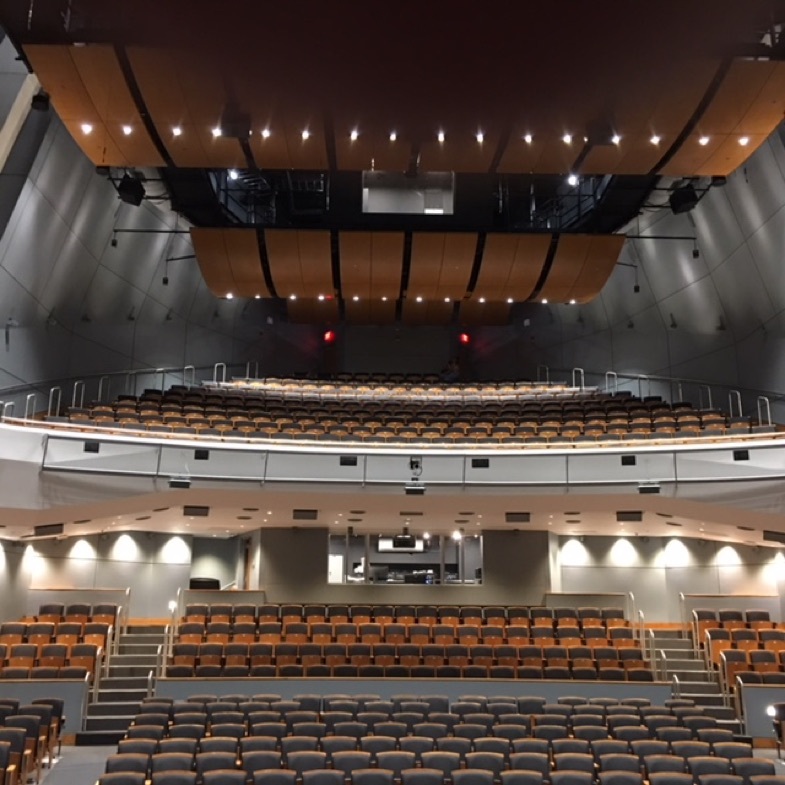 Heller Electric, a member of the Washington DC chapter of the National Electrical Contractors Association, accepted the challenge to bring the school’s existing electrical, lighting, and AV systems up to a new standard for school construction. A challenge made more difficult by working with both old and new construction. Jason Clurman, vice president at Heller Electric, shared some of the challenges involved in bringing the school into the 21st century. Chief among them was working with a changing design while coordinating with many other players to accomplish this truly unique and remarkable design. In addition, tolerances for the installation of the electrical infrastructure left no room for error with less than one inch of 3-dimensional play on all of the rough-ins for the sound support systems, in the main theater. 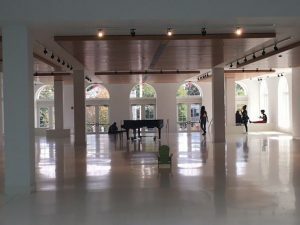 There are approximately 240 miles of branch circuits, 20 miles of feeder cable and a total of 258 speakers with supporting acoustic sampling microphones in the main performance area. In addition, two new 4000-amp services had to be brought in to the building. “Sir Duke” would surely approve of this beautiful blend of old and new – a building that honors the school’s past, while providing today’s students with a bright future.